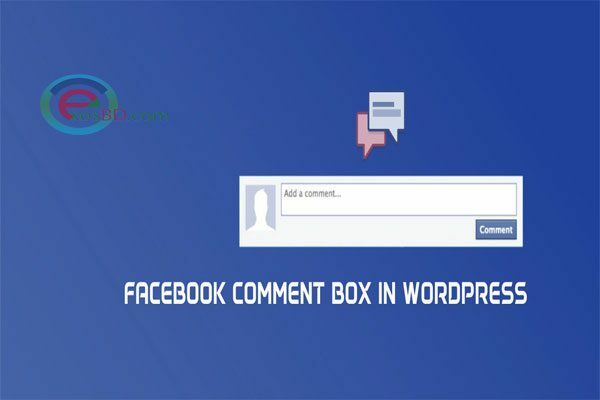 How to add Facebook comment box at WordPress website. Adding Facebook commenting to your website is more important for gathering visitor engagement throughout your contents. 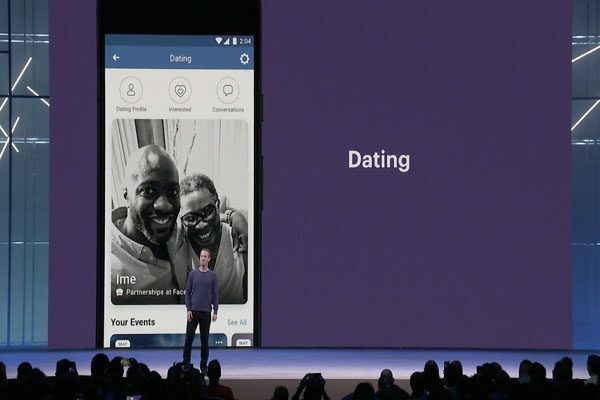 On the other Hand, Facebook is now became most important part of our life. Most of us typically don’t logout our facebook account from browser. So people can easily leave a comment at your website article/content if you enable facebook comment box at your website. 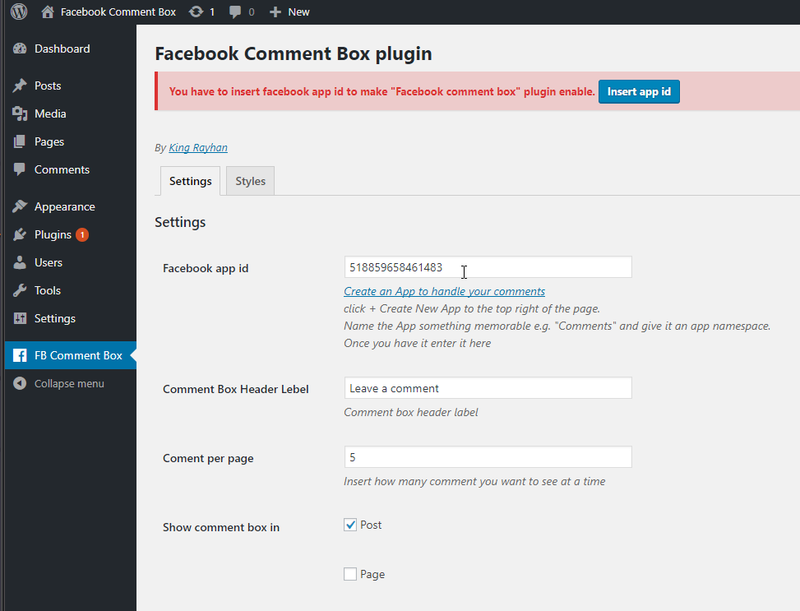 So, let’s see how you can add a Facebook comment box on your WordPress website. Follow the steps given bellow. 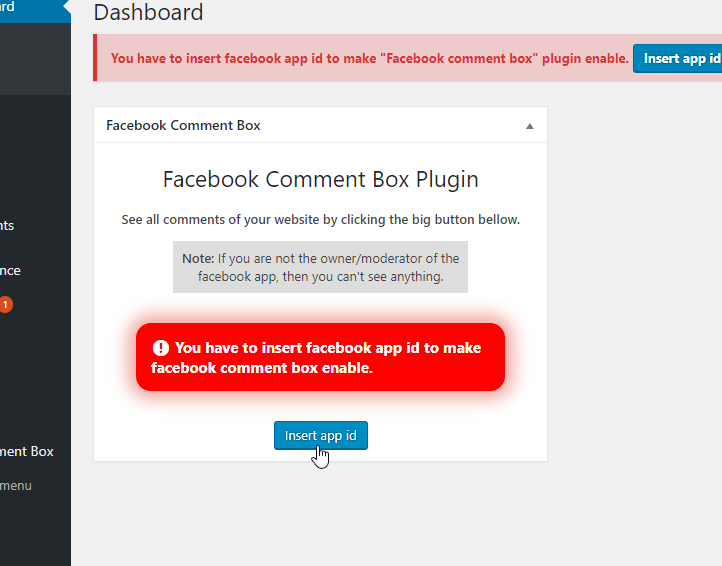 Step1: Install the Facebook comment Box plugin. By King Rayhan. After install and activating you will see a alert messege at very top and also will see a dashboard widget with big red alert. 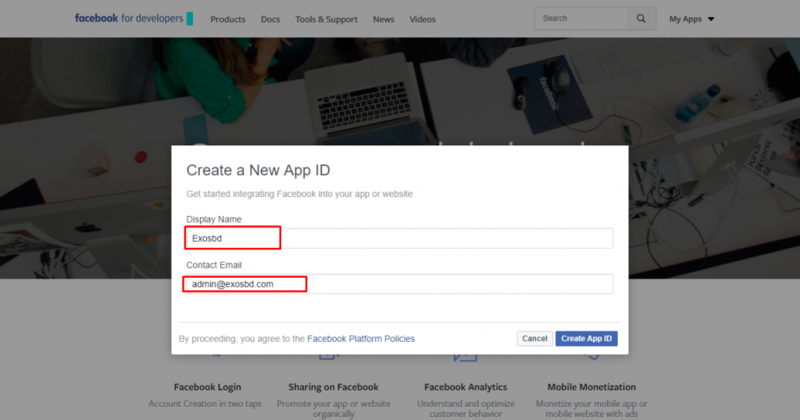 Here you are asking to create a facebook app and insert that app id. To enable facebook comment box and moderate all comments from facebook, we need to create a facebook app. It’s so easy. 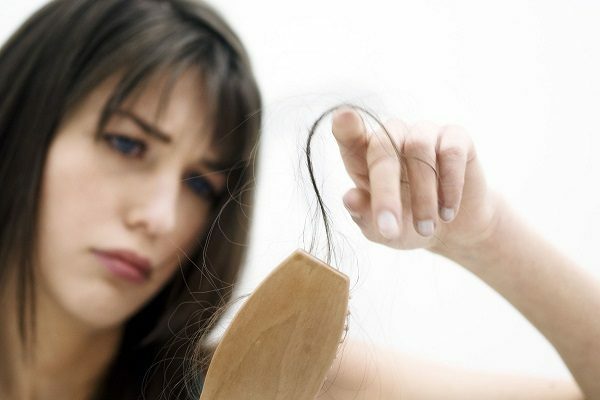 Follow step by step guide line bellow. Click on My Apps at top right corner. Navigate to Add New App. 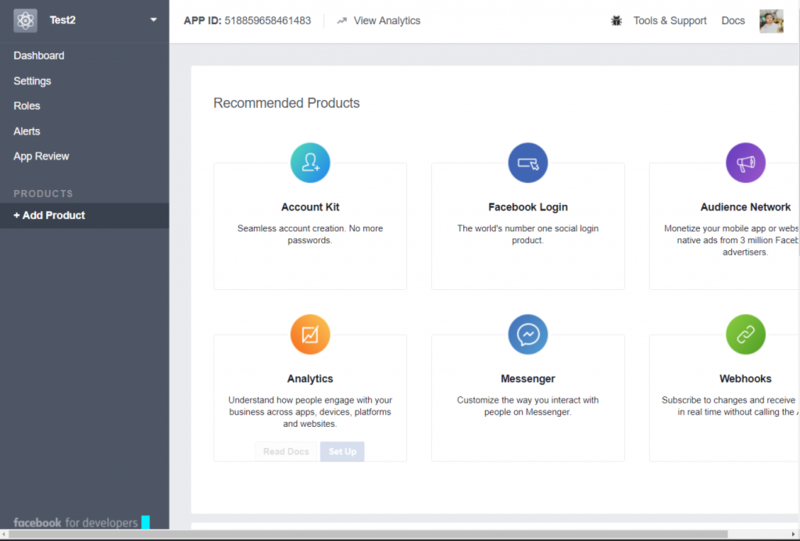 A popup window will appear, you will give a app name and contact email and click Create App ID blue button. You may ask to bypass a captcha. 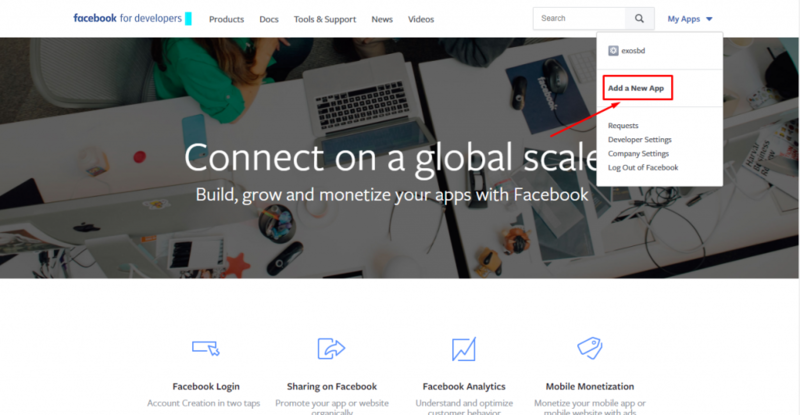 You will see facebook developer page like this. 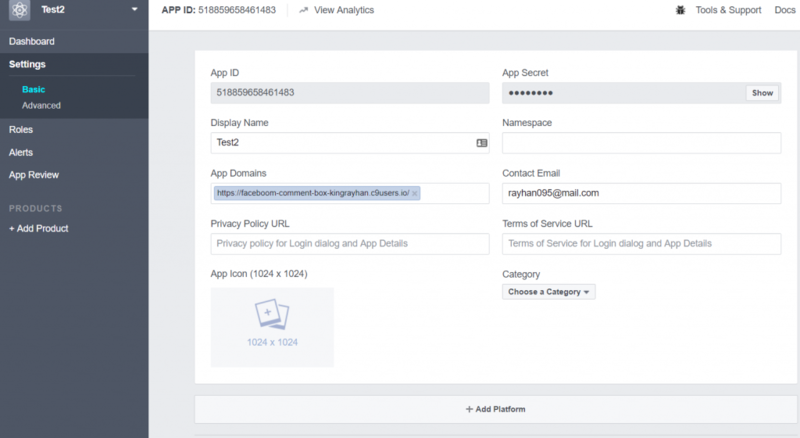 Put your website URL were you are going to enable fb comment box in App Domains input Field. Now go to App Review page. 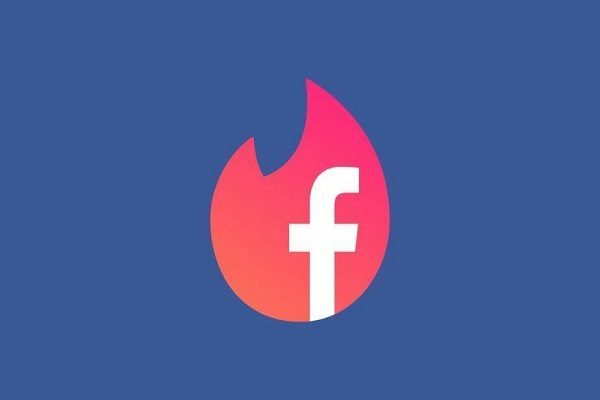 Make the app public. You will need to select a category and click confirm. 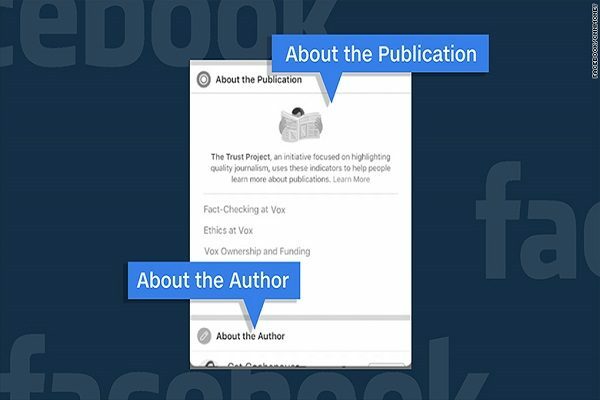 Your app is ready for facebook comment box. Note Down this app id. 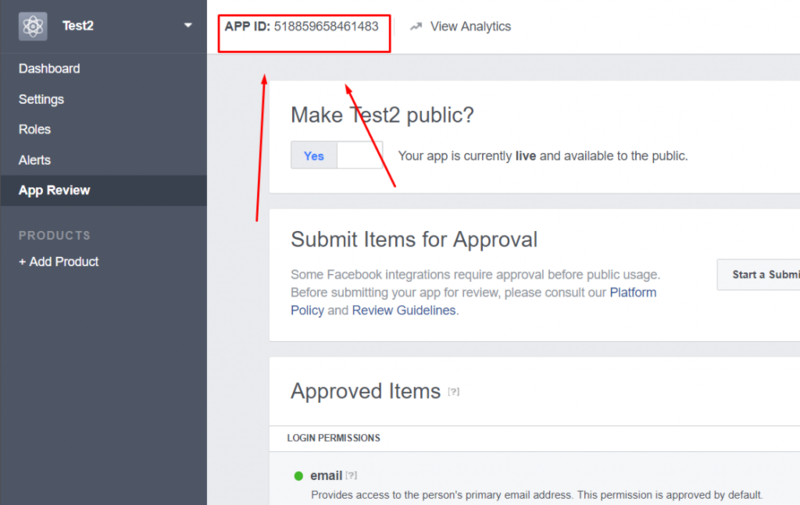 Insert App ID of your created app which is showed in step 2 in the Facebook app id field. If you did everything correctly, you should see comment box in bellow every post and page. Why not try here? Leave a comment bellow if you like our works.